On this episode, we look back at what 2012 meant for Afghanistan, wounded combat veterans leave Afghanistan on their own terms, a reconstruction team keeps Highway 1 open, we get a look at the people tasked with keeping the capital of Afghanistan safe, and we meet one very fortunate couple. Available in high definition. 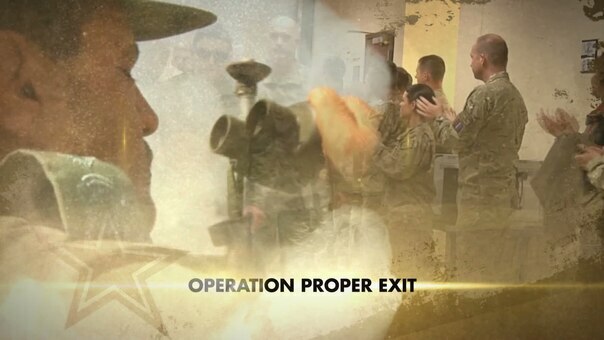 This work, In The Fight: Episode 71 Promo, by Travis Sauls, identified by DVIDS, must comply with the restrictions shown on https://www.dvidshub.net/about/copyright.